Opportunities to share experiences, peer support, and lived expertise with others who have been there too. Meet in person or online with other women living with diabetes for encouragement, education, and empowerment. Women age 18+ living with any type of diabetes or prediabetes are welcome, regardless of whether they were diagnosed yesterday or 40+ years ago. We strive to create an open, respectful environment for women with diabetes or prediabetes to truly focus on their health. Check our Event Calendar for current PODS Meetups and locations. Want to learn more about starting a PODS Meetup? Submit our PODS Interest Form. 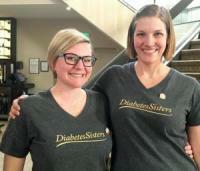 PrintRunner Nonprofit Sponsorship Program supports DiabetesSisters. Would you like to host or attend a PODS meetup in your area? Submit our PODS Interest form to receive more information. Erika Armani and Theresa Hastings are co-leaders of the Denver Metro PODS Meetup. 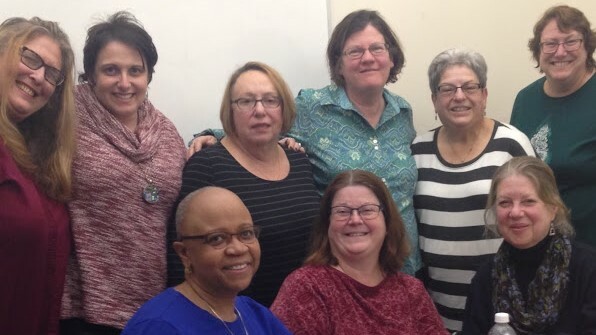 They give their time, energy, and expertise as women living with diabetes to help other women find resources and most importantly, peer support. They are a huge part of DiabetesSisters and PODS Meetup success. THANK YOU, PODS Leaders of Denver - We couldn't do this without you!